Mount Athos topped the York Ebor Festival 2013 Ante-post Market as his trainer Luca Cumani has an enviable record of success, over the years, in top handicaps, as well as in some of the world’s leading pattern races. 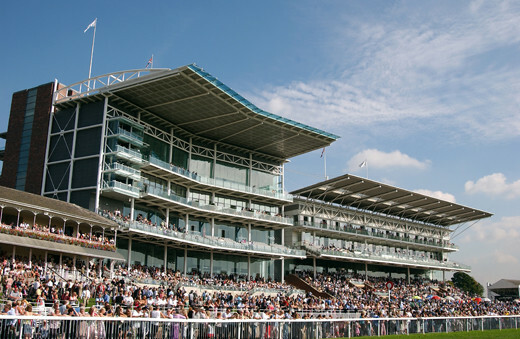 The popular Italian-born trainer looked set to go very close in the feature Betfred Ebor Handicap at York’s Ebor Festival meeting, when his Mount Athos was to bid to complete a hat trick of wins in top handicap company this term, writes Elliot Slater. The August 25 contest had been pencilled in as the next big target for the progressive son of Montjeu, who joined the Newmarket stable only in April of this year, after having been campaigned by Irish handler, David Wachman, for a year.He ran well in a number of top handicaps and Group 3 events on both sides of the Irish Sea, including on his final outing of last campaign, when fourth to Never Can Tell in the Cesarewitch Hanidcap at HQ in October. After a decent winter break, Mount Athos, one of a host of horses in training in Britain for Dr Marwan Koukash, made his debut for the Cumani yard on Newmarket’s Rowley Mile course, where he successfully defied an official mark of 103 to run out a comfortable winner by two-and-a-quarter lengths from Harlestone Times. After missing out on a run in the Northumberland Plate at Newcastle at the end of June, on account of the very testing ground, the patience of connections was well and truly rewarded. On good going, Mount Athos strode away to win the listed John Smith’s Silver Cup at York, earlier this month, by an easy four lengths from High Jinx. That victory over the Ebor course and distance was enough to persuade betting firms to slash the odds of Cumani landing the race yet again – he has won in the past with the likes of Vicious Circle, Mephisto, and Purple Moon. Cumani had improved from 16/1 to a best priced clear 8/1 favourite in theYork Ebor Festival odds, and, given decent ground, there was every reason to believe that Mount Athos would have gone very close indeed.